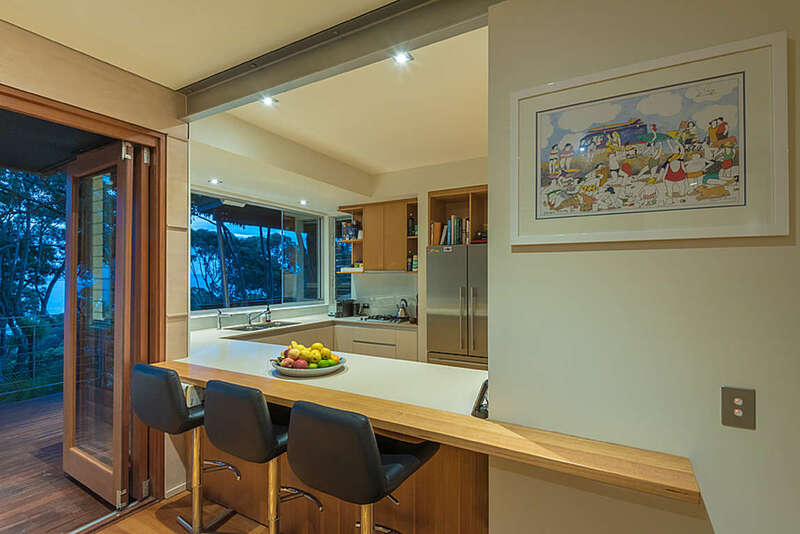 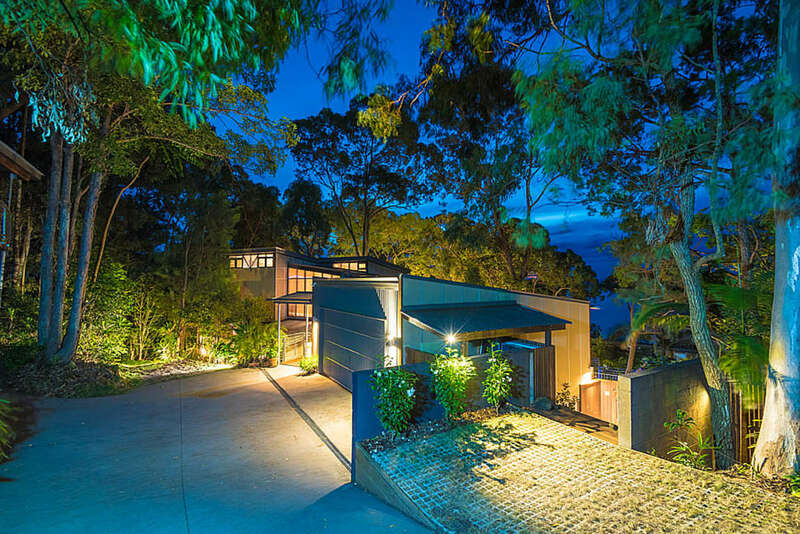 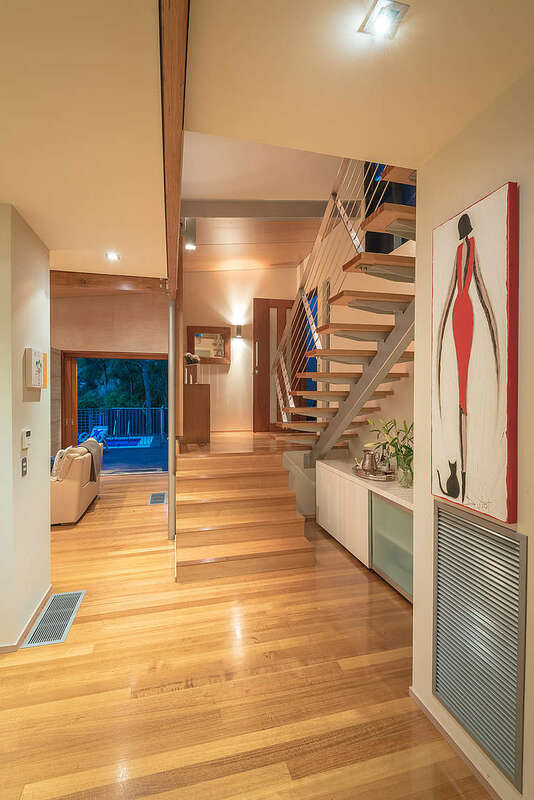 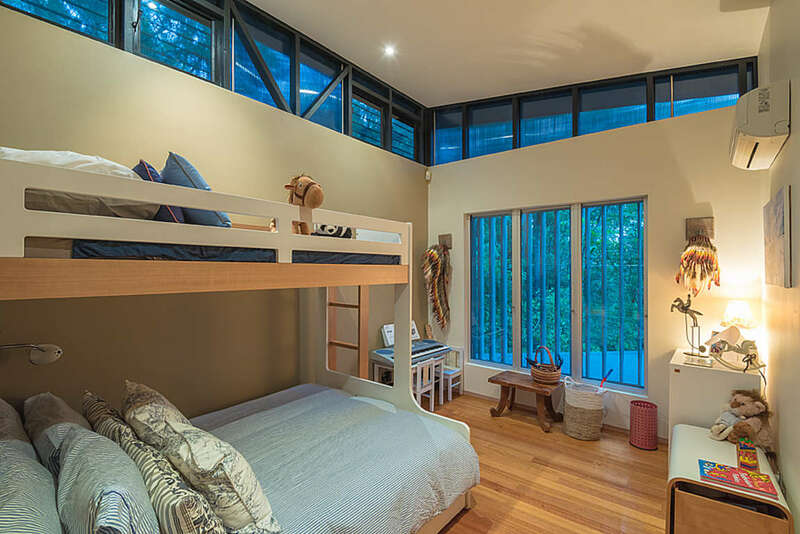 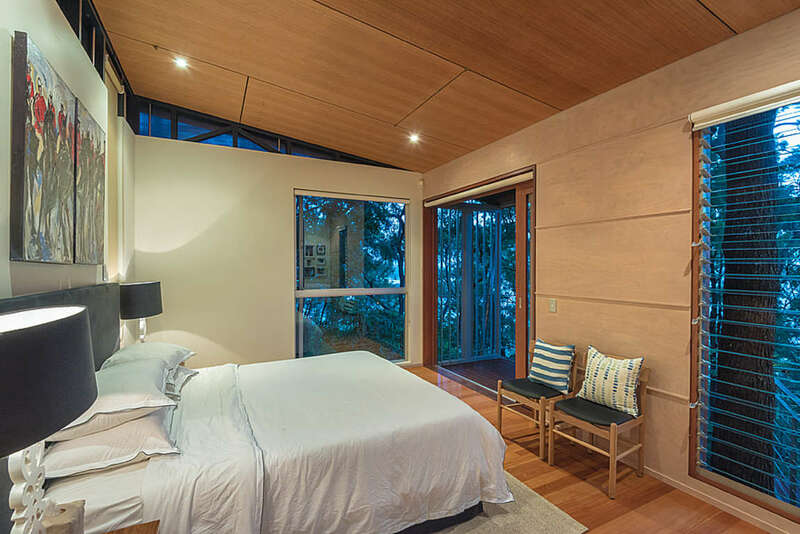 This architecturally designed split level beach house is nestled just above Hastings Street and enjoys magnificent ocean views of Laguna Bay. 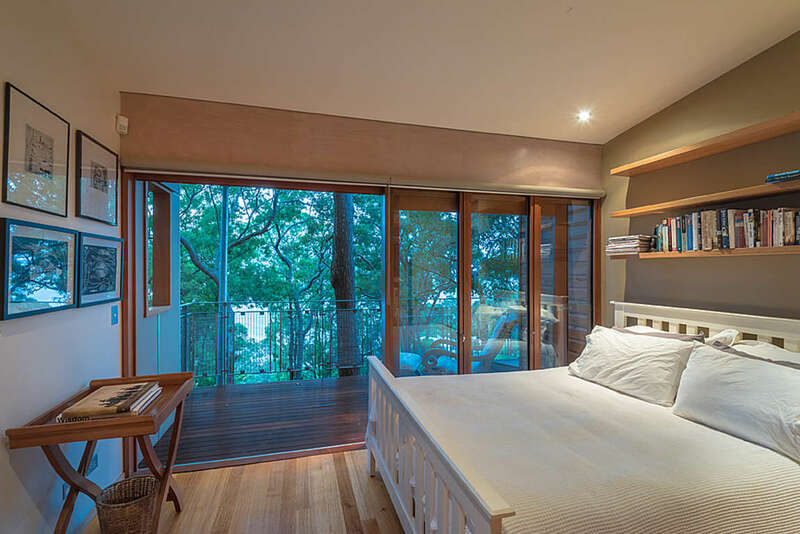 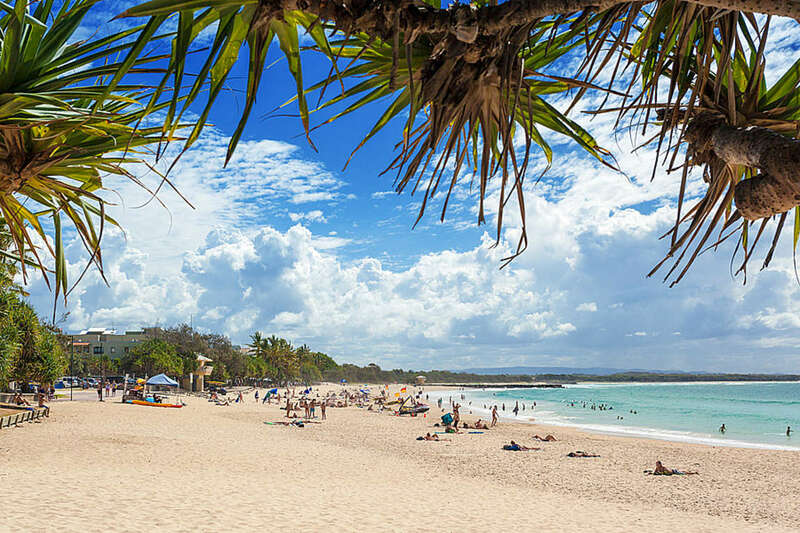 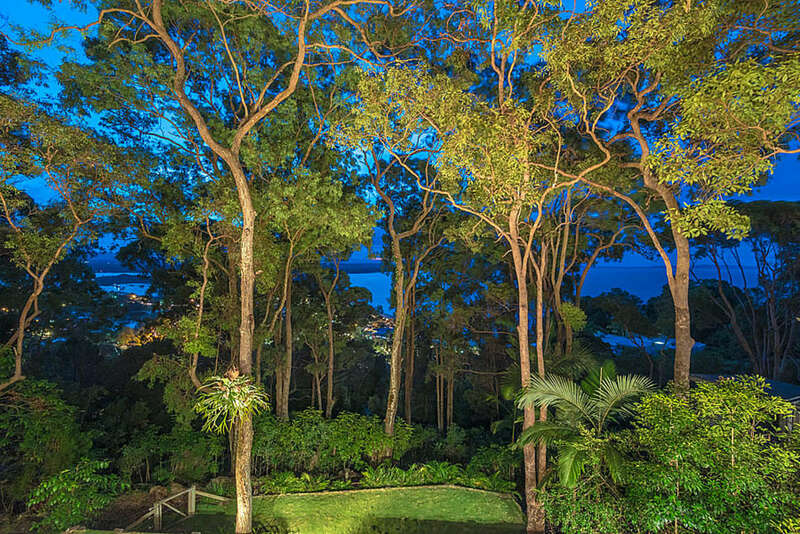 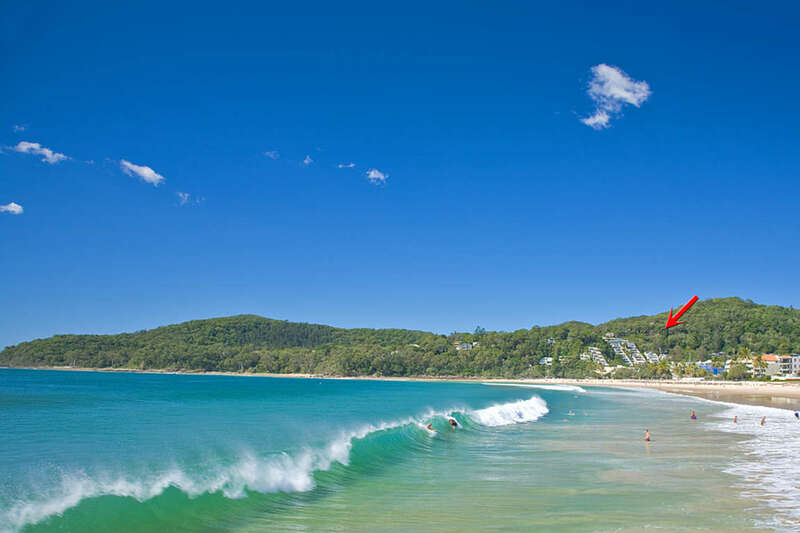 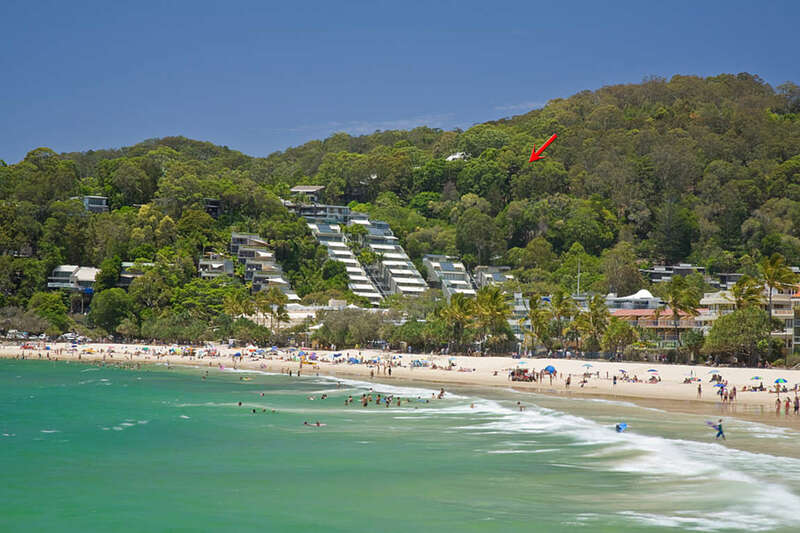 Direct access to Hastings Street and Noosa's famous beaches via a rain-forest walkway creates the perfect Noosa holiday. 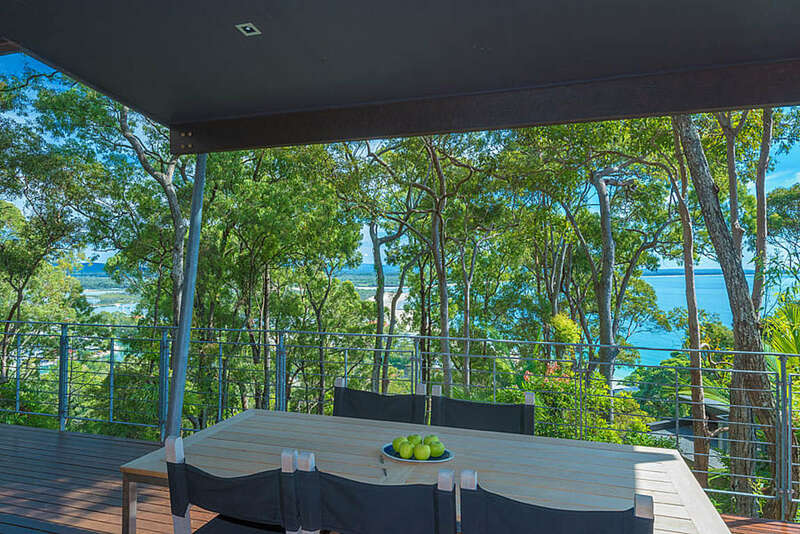 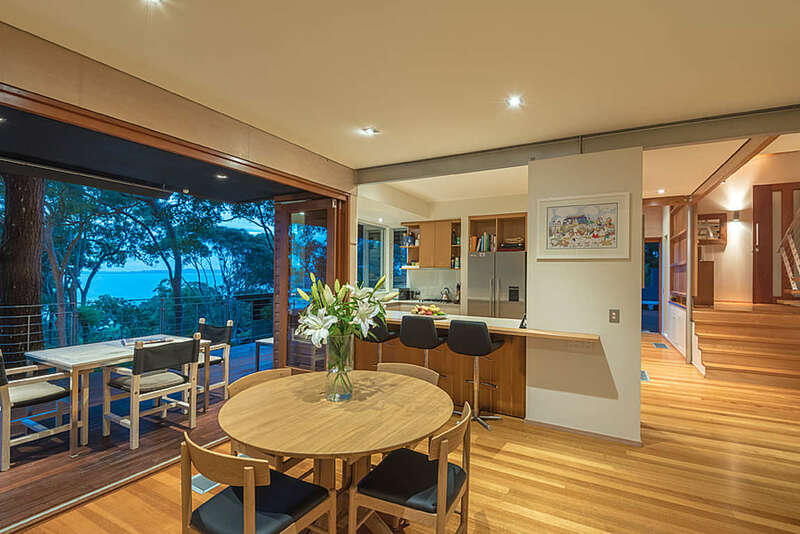 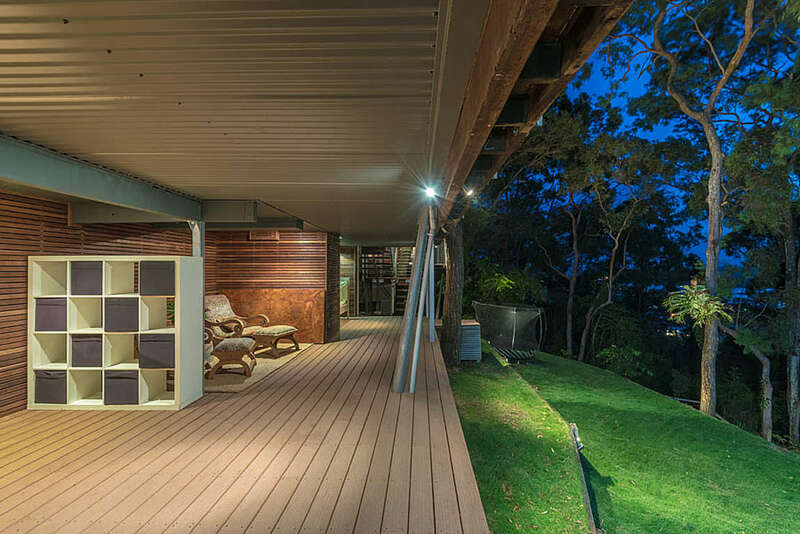 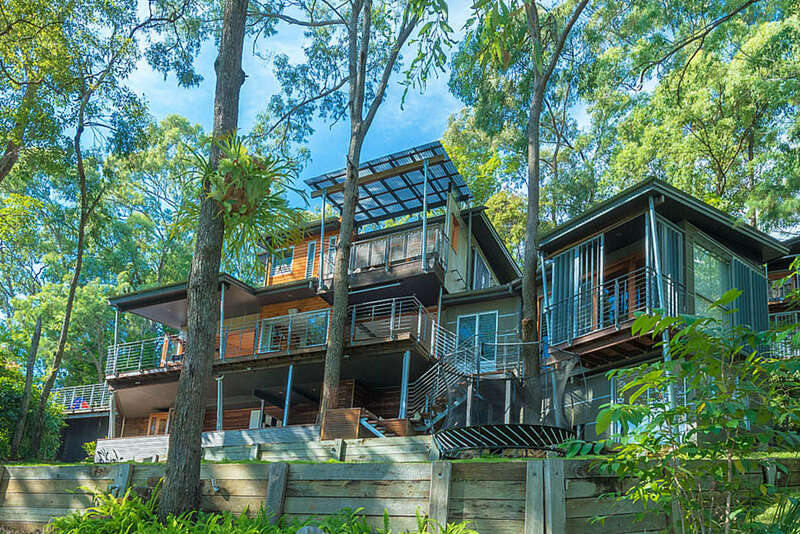 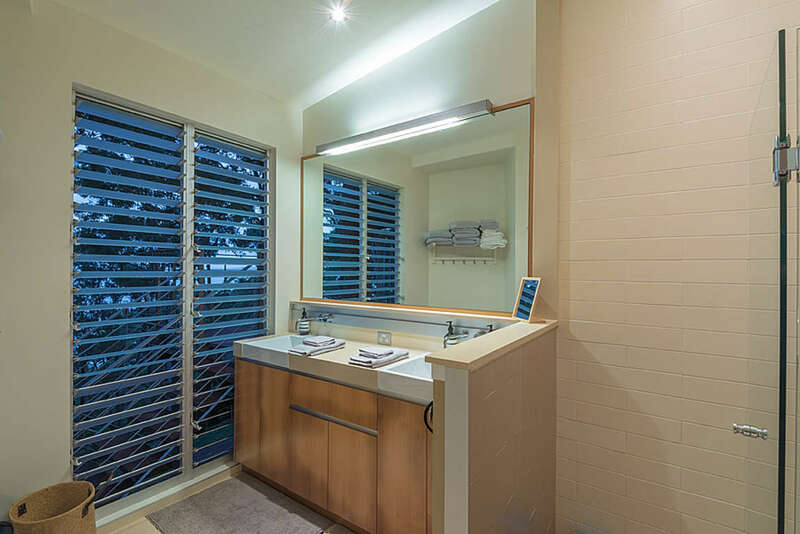 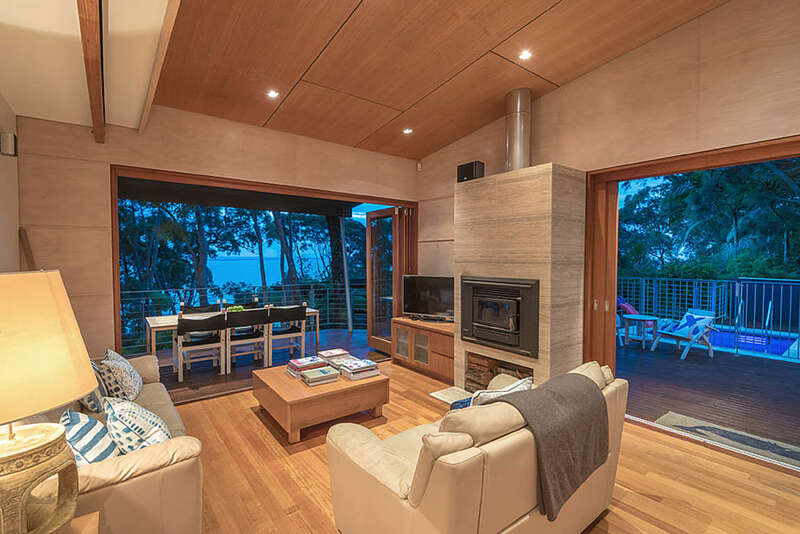 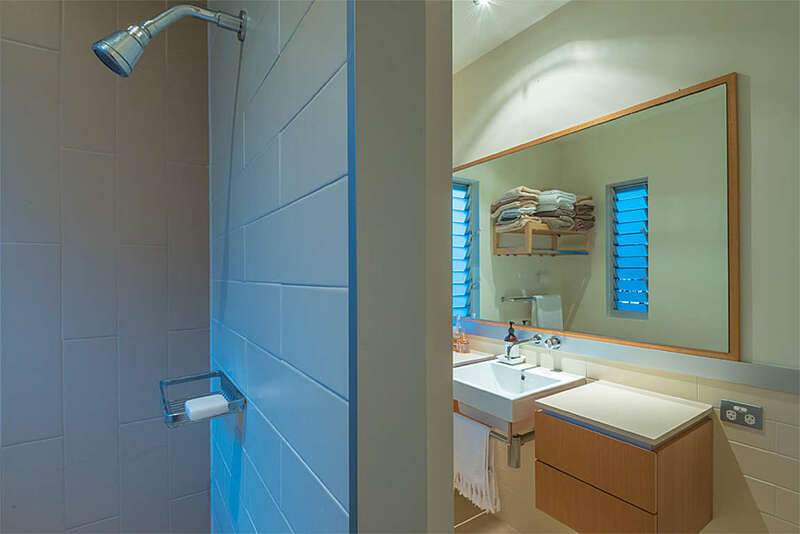 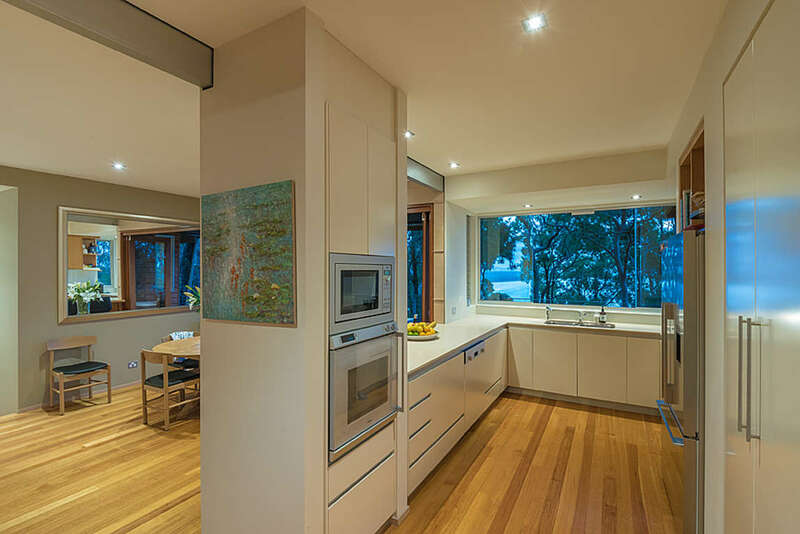 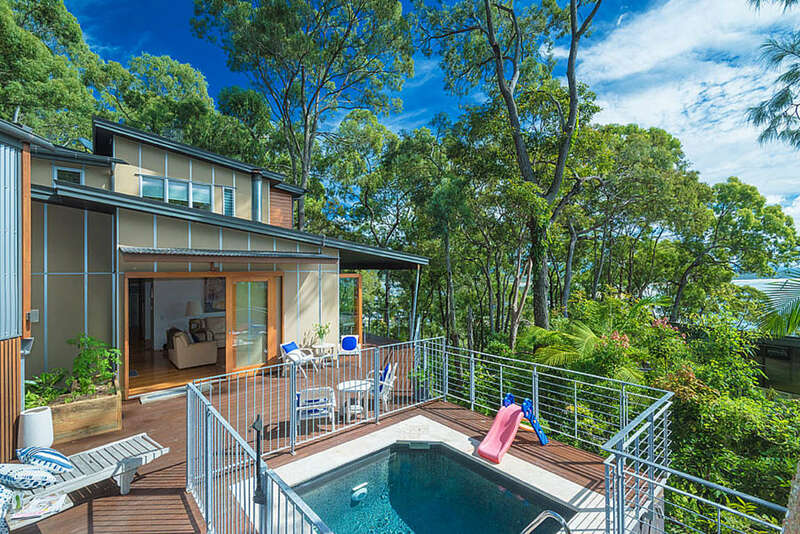 Enjoy the convenience of being on the doorstep of all Noosa has to offer, plus the seclusion and privacy of being suspended high above it all, among the serenity of Little Cove. 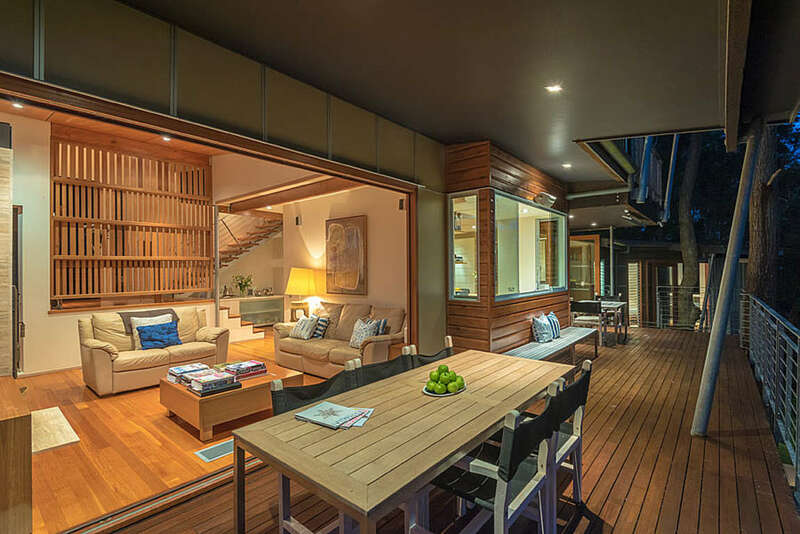 This four bedroom, three bathroom house with an open planned kitchen, dining and lounge area that spills out to a furnished timber deck and private pool and surrounded by outdoor living and lush gardens creating a sense of limitless space and is the ideal setting for pure relaxation.